We hear this phrase a lot when we go out and folks realise where we’re from. 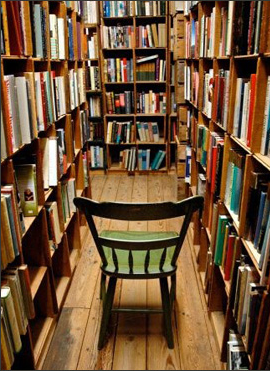 A proper old school bookshop – becoming rarer by the minute. Bik and I joke that, if we had a quid for every time we heard this, we’d be able to fund this place without having to bake so many cakes! But today I said it myself, about a favourite place of mine, only now it’s too late. I’ve just seen the news that Peter Rhodes Bookshop in Portswood is to close. They are having a closing down sale and need your support – see the Facebook event here for details.